The laws of supply and demand that led to a big surge in San Francisco hotel rates could soon shift in favor of supply, as a major expansion project at the city’s Moscone Convention Center will likely hurt lodging demand. The trade publication Meetings and Conventions reports that major work on the Moscone Center is due to begin in April and will continue for two years. The project has local hoteliers “revising their strategies to attract other business in the interim,” the publication said. The center usually hosts some 70 major gatherings each year such as the huge Dreamforce event put on by Salesforce, Oracle’s OpenWorld and many others. The $500 million expansion project was considered necessary to accommodate the increasing demand for large conventions in downtown San Francisco. Meetings and Conventions reports that the project has thus far led to the cancellation of 11 conventions, and San Francisco Travel, the city’s destination marketing company, predicts the work could cost the city 490,000 lost room nights over the next two years. 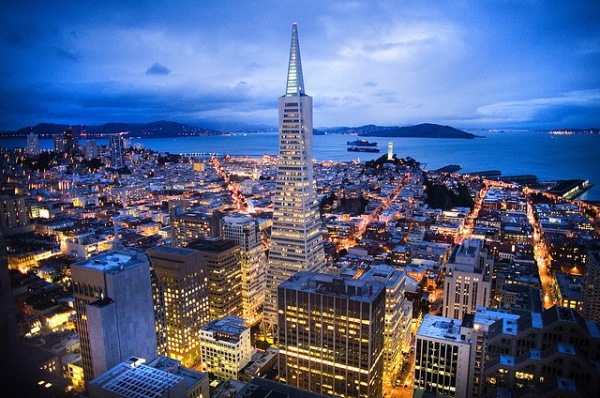 San Francisco hotels have been going through a major boom in business over the past several years as heavy demand from conventioneers, business travelers and tourists outpaced room supply. The city’s average annual hotel occupancy rate jumped from 65.8 percent in 2011 to more than 84 percent in 2015 and 2016. The average rate for hotel rooms in San Francisco during February was $228 a night, down 5.8 percent from a year earlier. Whatever happens, hotels are expecting a return to the boom years after the convention center work is finished in 2019; the entire facility is said to be fully booked during the post-construction months. To read more at Travel Skills, click here.